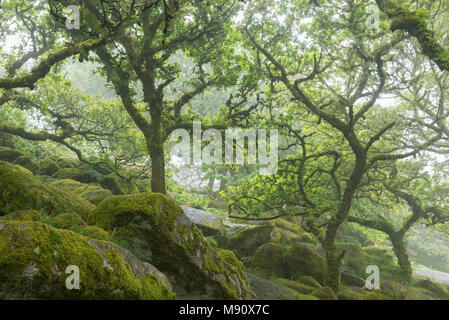 Panoramic photograph of Wistman’s Wood SSSI in Dartmoor National Park, Devon, England. Summer (July) 2017. 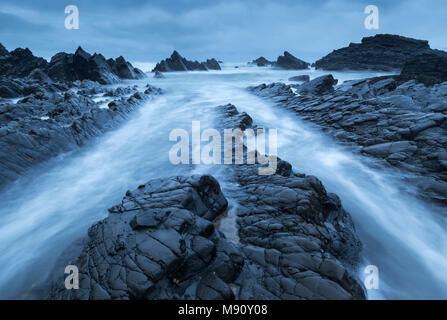 Dramatic North Cornish coastline near Trevose Head, Cornwall, England. Summer (July) 2017. 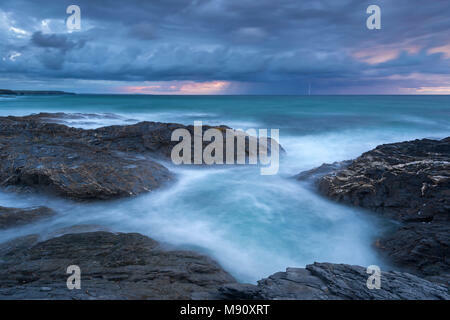 Lightning strike over the sea off Booby’s Bay as a storm passes off the north Cornwall coastline, England. Summer (August) 2017. 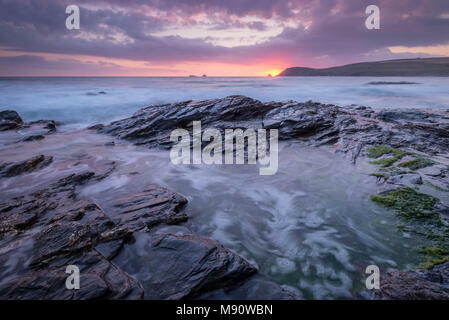 Pink sunset above Trevose Head from the rocky shores of Booby’s Bay, Cornwall, England. Summer (August) 2017. 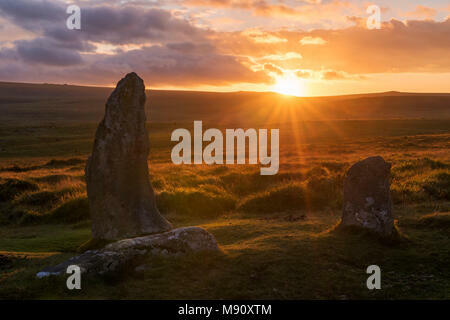 Sunset over the megalithic standing stones of Scorhill stone circle, Dartmoor, Devon, England. Summer (August) 2017. 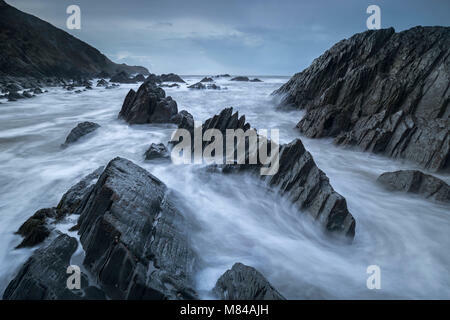 Stormy weather above rocky ledges, Hartland Quay, North Devon, England. Autumn (September) 2017. 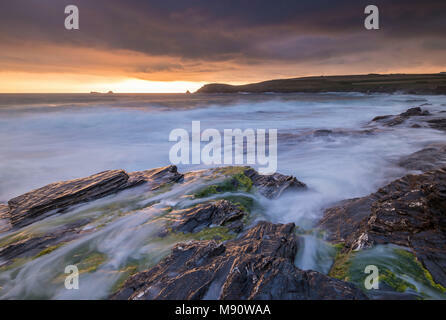 Stormy conditions at Booby’s Bay near Trevose Head, Cornwall, England. September (August) 2017. 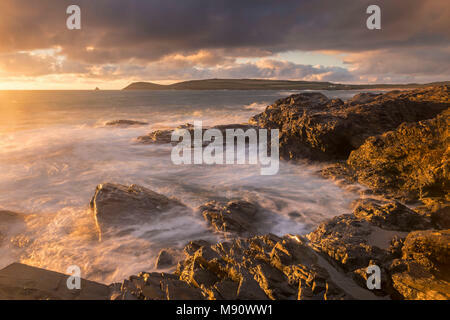 Spectacular golden sunset above the rocky shores of Booby’s Bay near Trevose Head, Cornwall, England. Summer (August) 2017. 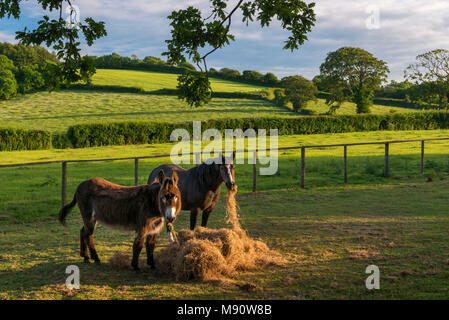 Donkey and Pony eating hay in a summer field, Devon, England. Summer (June) 2017. 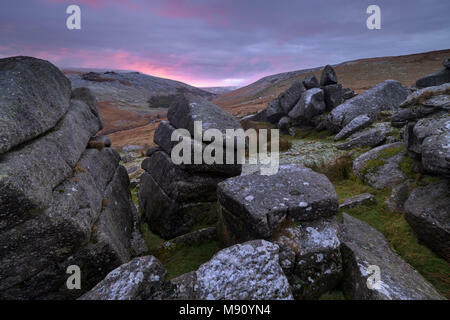 Pink sunrise over Shelstone Tor in Dartmoor National Park, Devon, England. Winter (November) 2017. 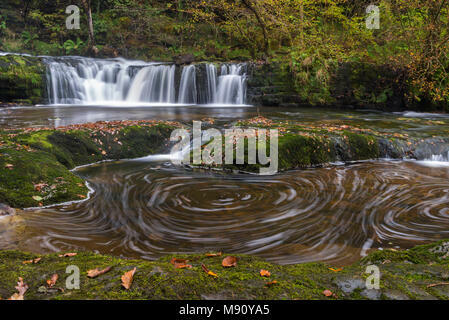 Waterfalls and whirlpools near Ystradfellte in the Brecon Beacons National Park, Wales. Autumn (October) 2017. 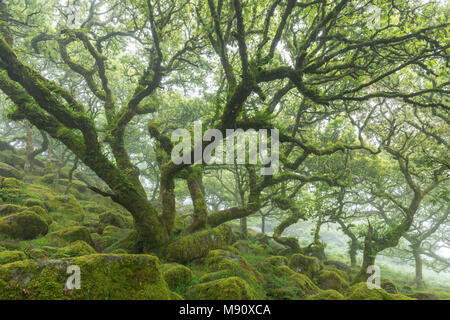 Gnarled and twisted oak trees growing over moss covered boulders in Wistman’s Wood SSSI, Dartmoor National Park, Devon, England. Summer (July) 2017. 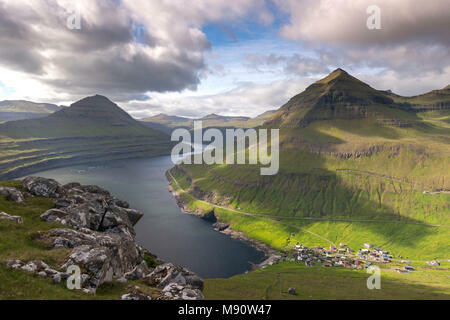 Village of Funningur on the shores of Funningsfjørdur in the Faroe Islands, Denmark. Summer (June) 2017. 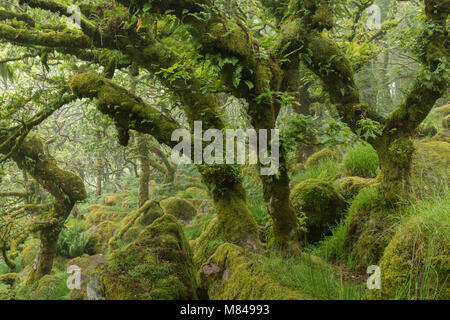 Twisted, moss covered trees in the mysterious Wistman’s Wood in Dartmoor National Park, Devon, England. Summer (July) 2017. 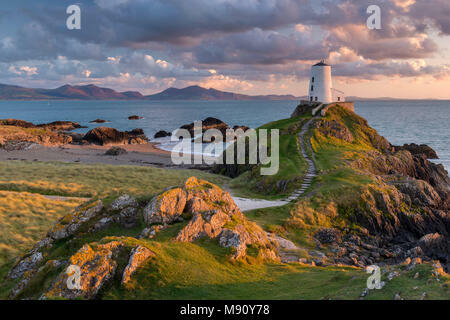 Twr Mawr ligthouse on Llanddwyn Island at sunset, Anglesey, North Wales. Autumn (September) 2017. 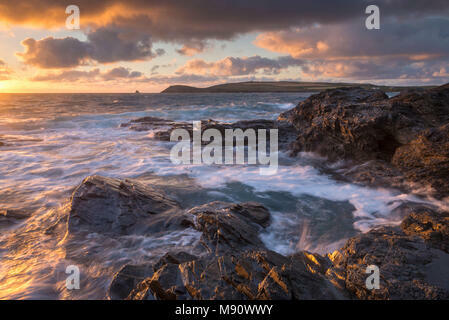 Waves crash against the rocky shores of Booby’s Bay at sunset, Cornwall, England. Summer (July) 2017. 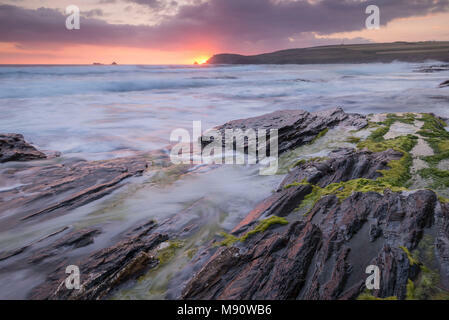 Waves rush onto the rugged shore of Booby’s Bay near Trevose Head at sunset, Cornwall, England. Summer (July) 2017. 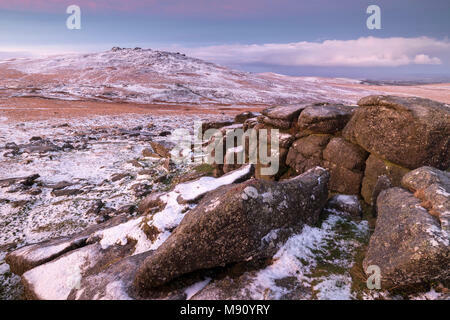 West Mill Tor from Rowtor on a snowy winter morning, Dartmoor National Park, Devon, England. Winter (December) 2017. 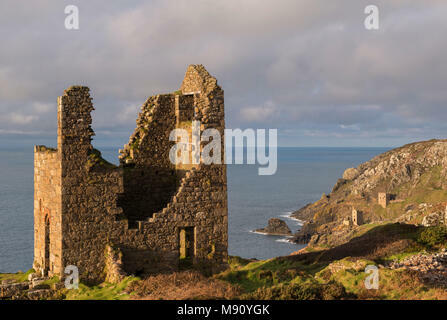 The ruins of St Michael’s Chapel on Roche Rock in the Cornish village of Roche, Cornwall, England. Summer (July) 2017. 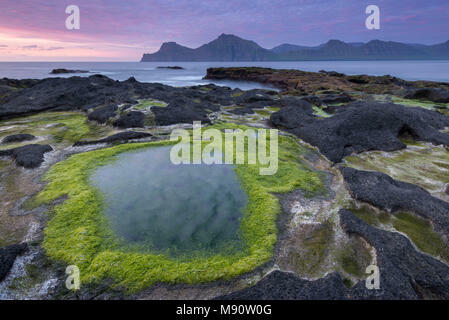 Algae coated rock pools at sunset on the basalt rock ledge seashore of Gjogv in the Faroe Islands, Denmark. Summer (June) 2017. 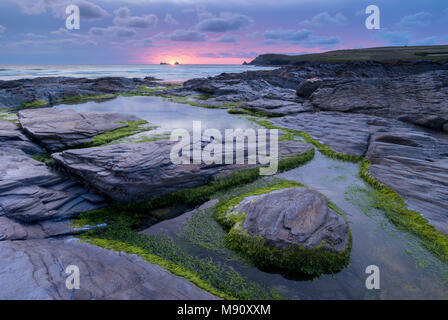 Golden evening light bathes the rocky shores near Constantine Bay in North Cornwall, England. Summer (July) 2017. 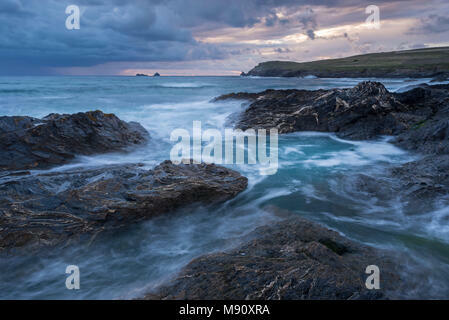 Waves crash against the rocky shores of Constantine Bay, looking towards Trevose Head, Cornwall. Summer (July) 2017. 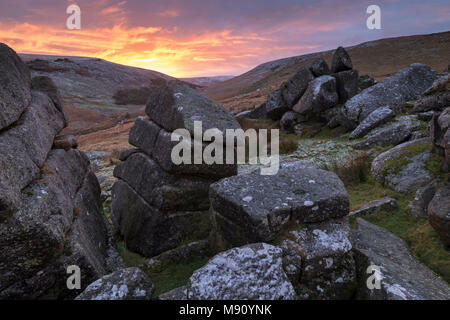 Beautiful sunrise behind a wintry Shelstone Tor in Dartmoor National Park, Devon, England. Winter (November) 2017. 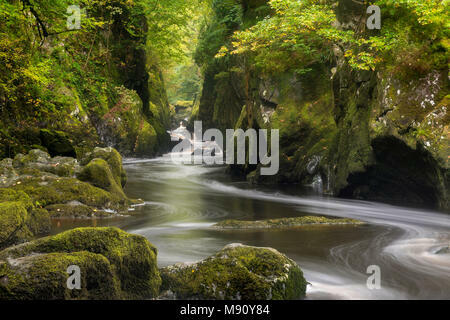 The mystical Fairy Glen near Betws y Coed in Snowdonia National Park, North Wales. Autumn (September) 2017. 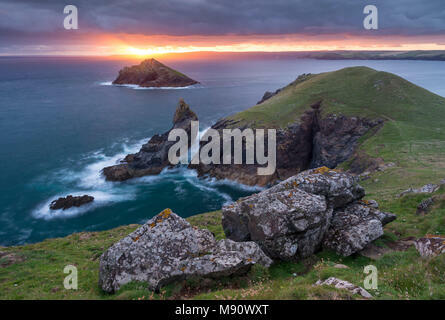 Sunrise over The Rumps near Pentire Head on the north coast of Cornwall, England. Summer (July) 2017. 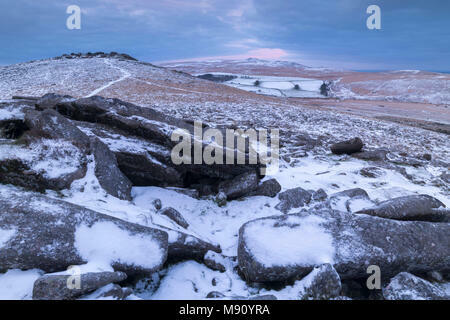 Snow dusted moorland landscape at Belstone Tor, Dartmoor National Park, Devon, England. Winter (December) 2017. 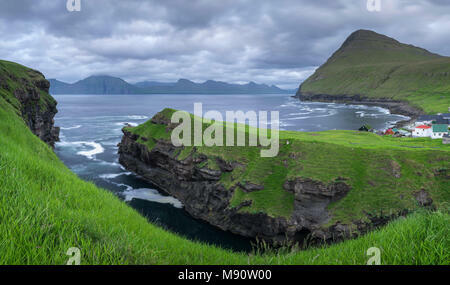 Cliff top view over the gorge at Gjogv towards the island of Kalsoy, Eysturoy, Faroe Islands, Denmark. Summer (June) 2017. 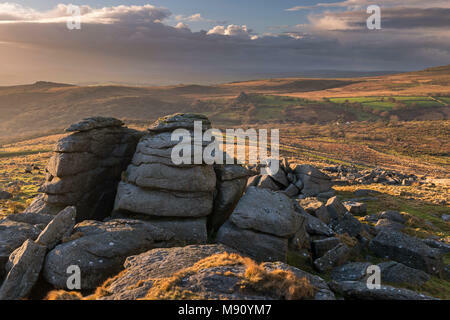 King’s Tor near Merrivale on a sunny winter afternoon, Dartmoor, Devon, England. Winter (November) 2017. 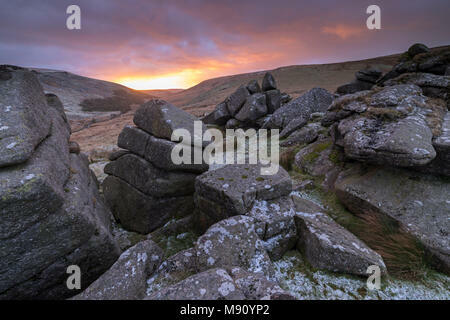 Beautiful sunrise above a frozen Shelstone Tor in Dartmoor National Park, Devon, England. Winter (December) 2017. 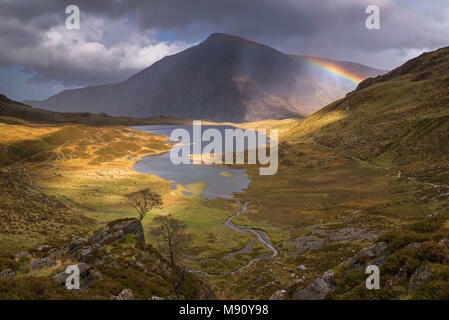 Rainbow passing over Cwm Idwal in the mountains of Snowdonia National Park, North Wales. Autumn (September) 2017. 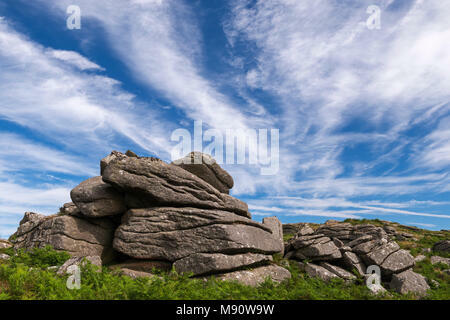 Granite outcrop near Saddle Tor in Dartmoor National Park, Devon, England. Summer (July) 2017. 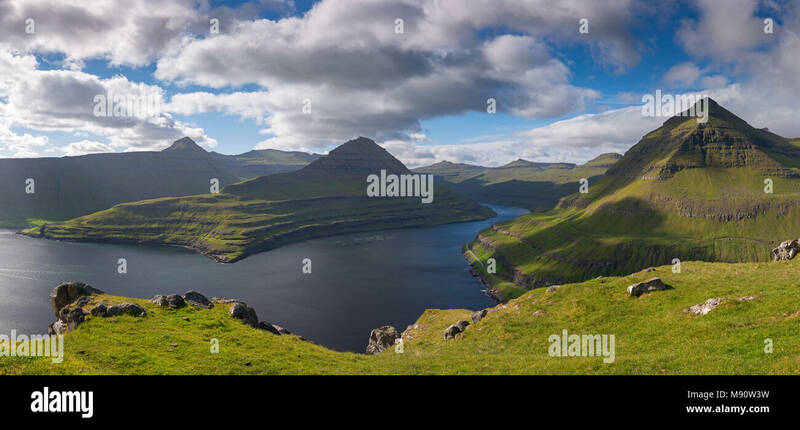 Mountains surrounding Funningsfjørdur on the island of Eysturoy, Faroe Islands, Denmark. Summer (June) 2017. 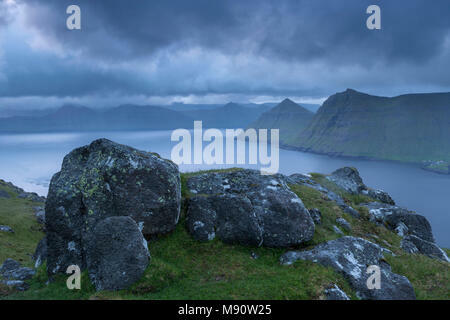 Stormy skies over Funningsfjørdur at dawn, Eysturoy, Faroe Islands, Denmark. Summer (June) 2017. 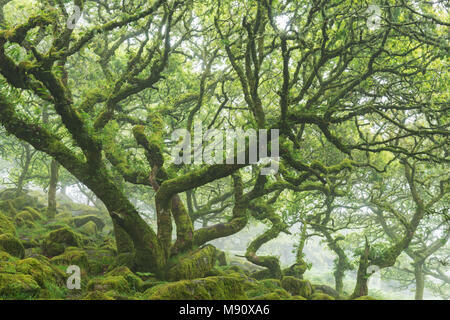 Gnarled and twisted moss covered oak trees in Wistman’s Wood SSSI, Dartmoor National Park, Devon, England. Summer (July) 2017. 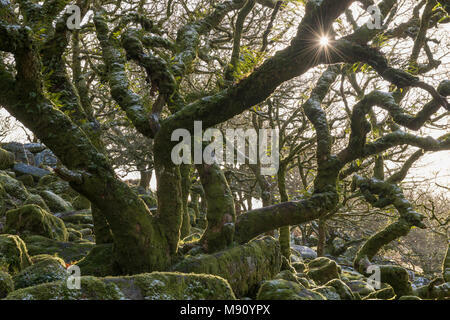 Winter sun shines into Wistman’s Wood in Dartmoor National Park, Devon, England. Winter (December) 2017. 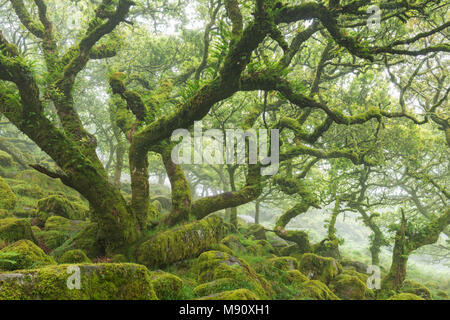 Gnarled, twisted, moss covered Stunted oak trees in Wistman’s Wood SSSI, Dartmoor National Park, Devon, England. Summer (July) 2017. 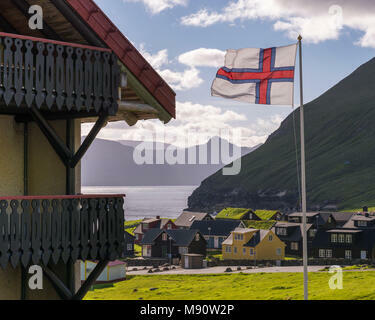 Faroese flag flying in the breeze above the village of Gjógv in the Faroe Islands, Denmark. Summer (June) 2017. 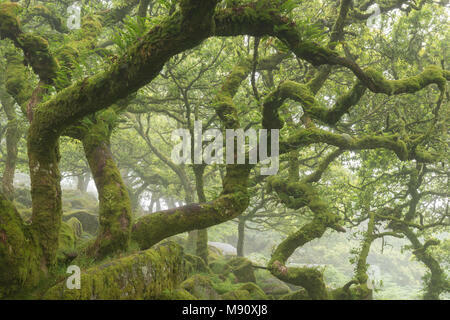 Twisted, moss covered stunted oak trees in Wistman’s Wood SSSI, Dartmoor National Park, Devon, England. Summer (July) 2017. 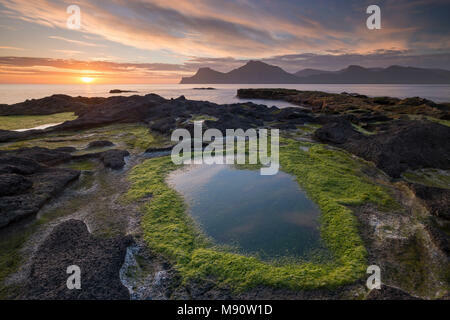 Sunrise at Gjógv on the longest day of the year, Eysturoy, Faroe Islands, Denmark. Summer (June) 2017. 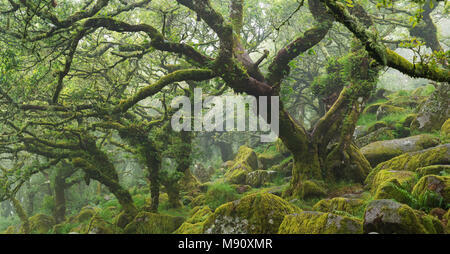 Moss covered, twisted stunted oak trees growing in Wistman’s Wood SSSI, Dartmoor National Park, Devon, England. Summer (July) 2017. 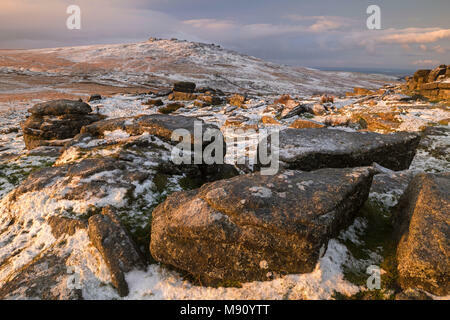 West Mill Tor from Rowtor in winter snow, Dartmoor National Park, Devon, England. Winter (December) 2017. 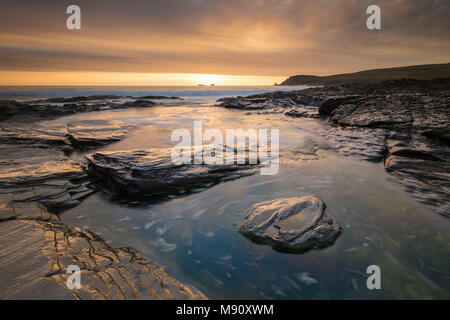 Sunset over Trevose Head from the rocky shores of Booby’s Bay, Cornwall, England. Summer (July) 2017. 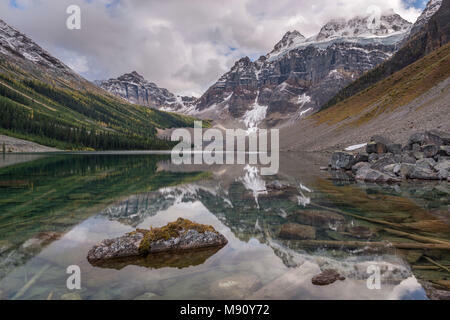 Beautiful mountain reflections in Lower Consolation Lake in the Canadian Rockies, Banff National Park, Alberta, Canada. Autumn (September) 2017. 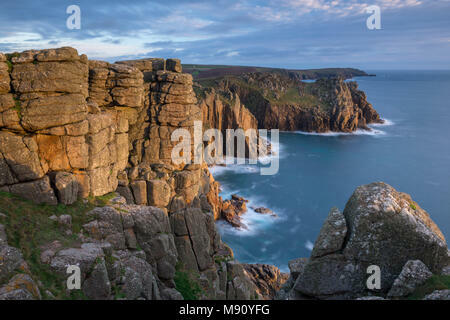 Dramatic granite cliffs at Pordenack Point near Land’s End, Cornwall, England. Autumn (November) 2017. 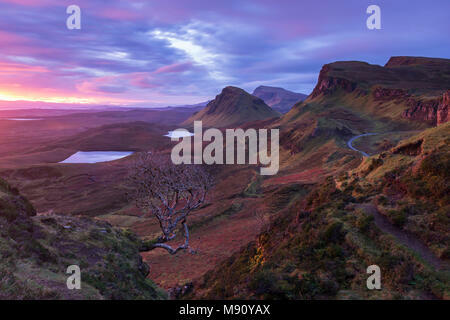 Dramatic dawn light at the Quiraing on the Isle of Skye, Scotland. Autumn (October) 2017. 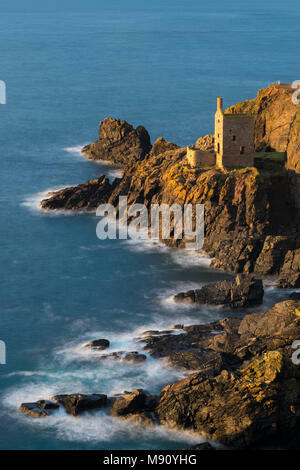 Wheal Crown tin mine engine house clinging to the Cornish cliffs at Botallack, Cornwall, England. Autumn (November) 2017. 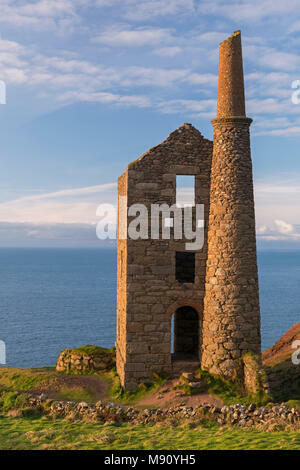 Botallack tin mines, used in the filming of Poldark, on the cliffs near St Just, Cornwall, England. Autumn (November) 2017. 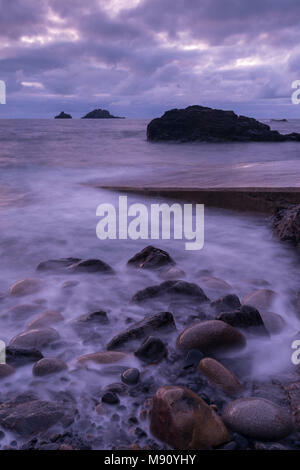 Twilight over Priest’s Cove on the Cornish Coast near Cape Cornwall, Cornwall, England. Autumn (November) 2017. 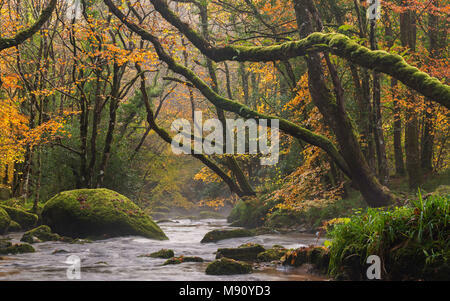 Autumn foliage surrounds the River Teign near Fingle Bridge, Dartmoor, Devon, England. Autumn (November) 2017. 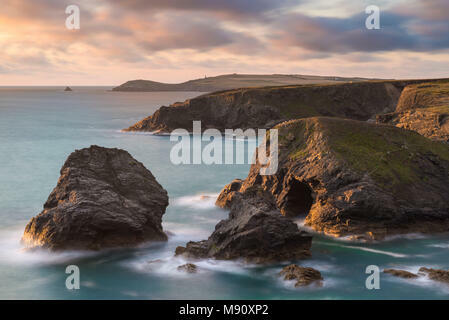 Granite cove on the Cornish coast, St Just, Cornwall, England. Autumn (November) 2017. 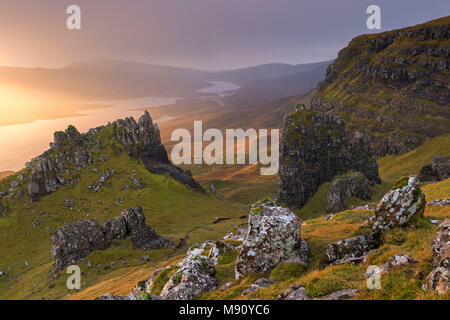 Dramatic outcrops near the Old Man of Storr on the Isle of Skye, Scotland. Autumn (November) 2017. 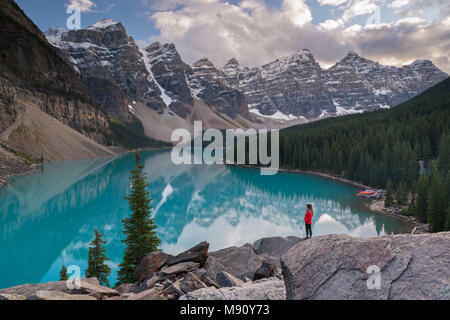 Woman looking over Moraine Lake from the Rockpile, Canadian Rockies, Banff National Park, Alberta, Canada. Autumn (September) 2017. 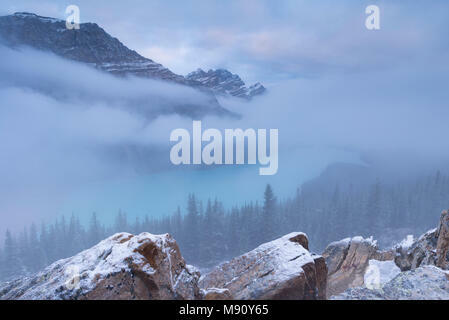 Early morning mist shrouds Peyto Lake in the Canadian Rockies, Banff National Park, Alberta, Canada. Autumn (September) 2017. 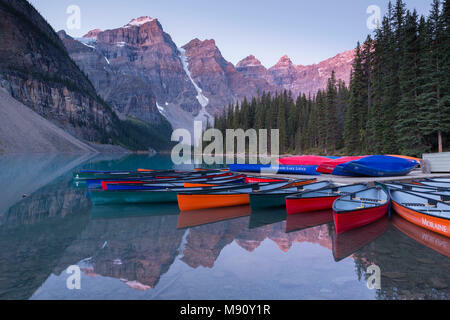 Canoes on Moraine Lake at dawn in the Canadian Rockies, Banff National Park, Alberta, Canada. Autumn (September) 2017. 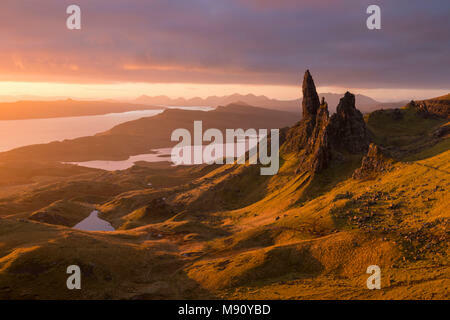 Glorious rich morning sunlight at the Old Man of Storr on the Isle of Skye, Scotland. Autumn (November) 2017. 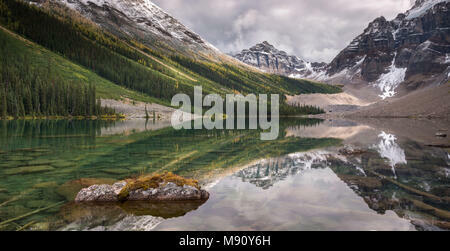 Mistaya Canyon off the Icefields Parkway in the Canadian Rockies, Alberta, Canada. Autumn (September) 2017. 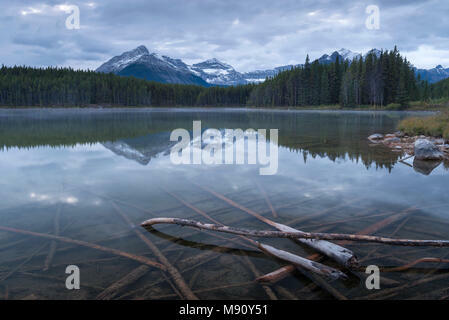 Lower Consolation Lake in the Canadian Rockies, Banff National Park, Alberta, Canada. Autumn (September) 2017. 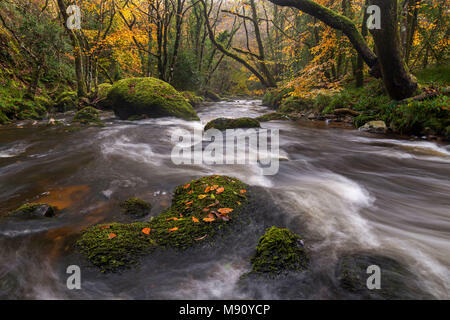 River Teign rushing through rocks between colourful autumn trees, Fingle Bridge, Dartmoor, Devon, England. Autumn (November) 2017. 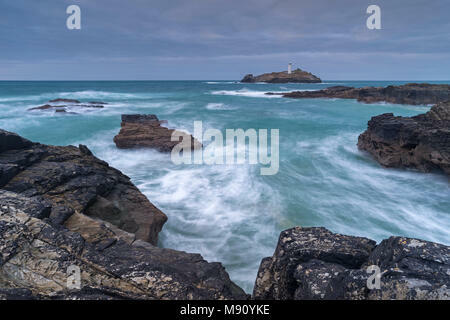 Godrevy Lighthouse on an island off Godrevy Point, Cornwall, England. Autumn (November) 2017. 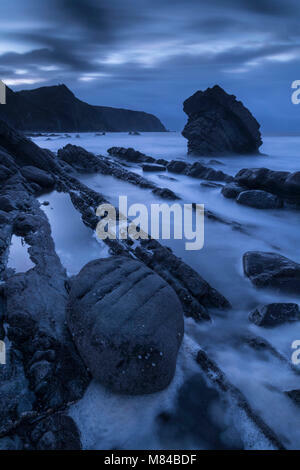 Dramatic rocky outcrops near the Old Man of Storr at dawn, Isle of Skye, Scotland. Autumn (November) 2017. 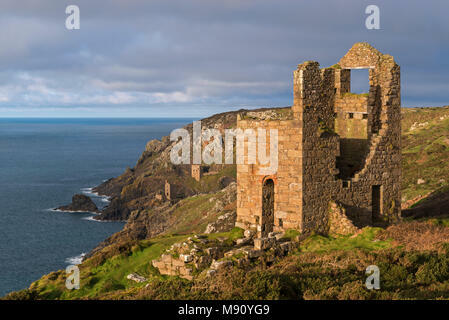 Abandoned tin mines on the Cornish cliffs near Botallack, Cornwall, England. Autumn (November) 2017. 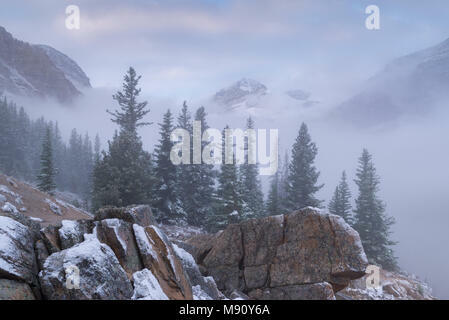 Snow dusted and mist shrouded mountainside near Peyto Lake in the Canadian Rockies, Alberta, Canada. Autumn (September) 2017. 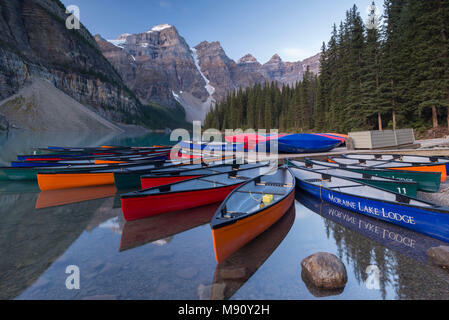 Canadian Canoes on Moraine Lake in Banff National Park, Alberta, Canada. Autumn (September) 2017. 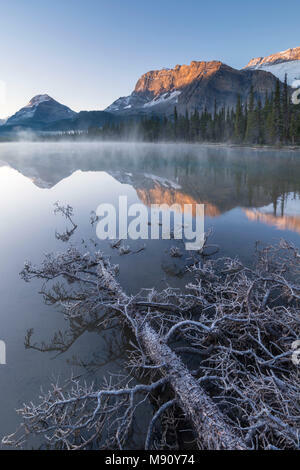 First light on Mount Rundle from the reflective waters of Two Jack Lake, Banff National Park, Alberta, Canada. Autumn (September) 2017. 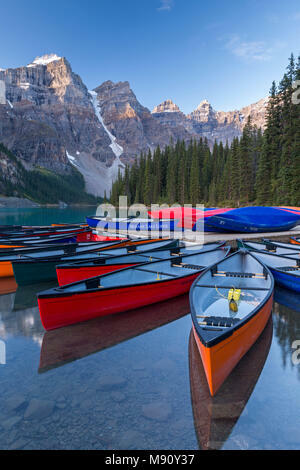 Colouful Canadian canoes on Moraine Lake, Banff National Park, Alberta, Canada. Autumn (September) 2017. 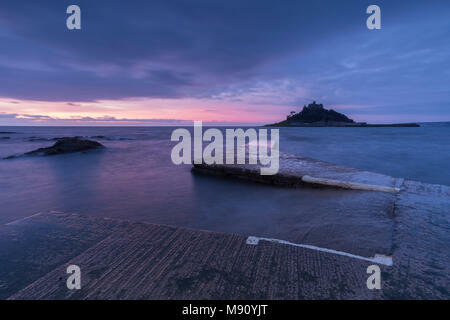 Slipway leading to St Michael’s Mount at sunrise, Marazion, Cornwall, England. Autumn (November) 2017. 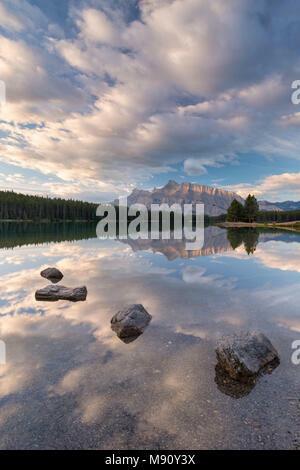 Reflective Herbert Lake in the Canadian Rockies, Banff National Park, Alberta, Canada. Autumn (September) 2017. 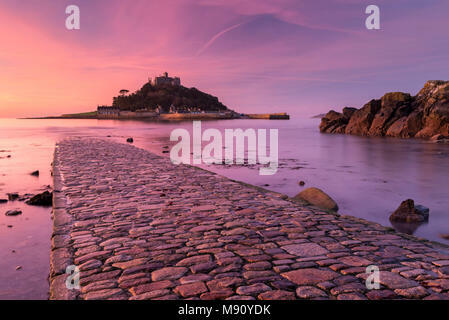 St Michael’s Mount and the Causeway at sunrise, Marazion, Cornwall, England. Autumn (November) 2017. 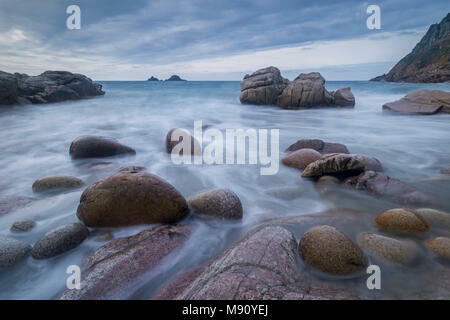 Porth Nanven cove at the end of the Cot Valley, St Just, Cornwall, England. Autumn (November) 2017. 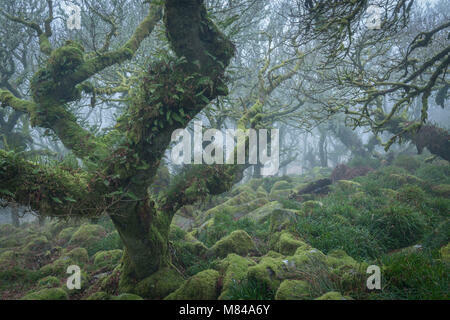 Mossy Dartmoor woodland in morning fog, Okehampton, Devon, England. Winter (February) 2018. 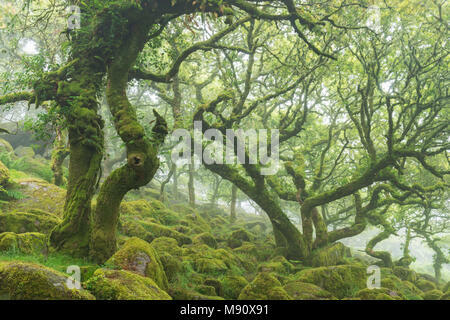 Moss covered deciduous trees in morning fog, Halstock Wood, Dartmoor, Devon. Winter (February) 2018. 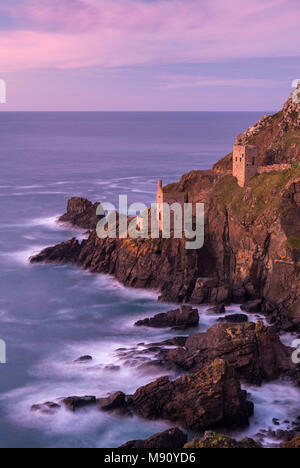 St Nicholas Chapel on the rugged cliffs of Ilfracombe at dawn, North Devon, England. Winter (January) 2018. 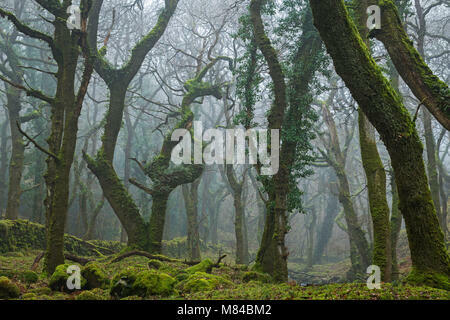 Mossy deciduous woodland in morning fog, Okehampton, Dartmoor, Devon, England. Winter (February) 2018. 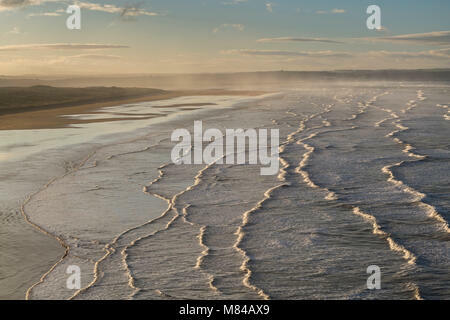 Breaking waves roll towards Saunton Sands at dawn in North Devon, England. Winter (January) 2018. 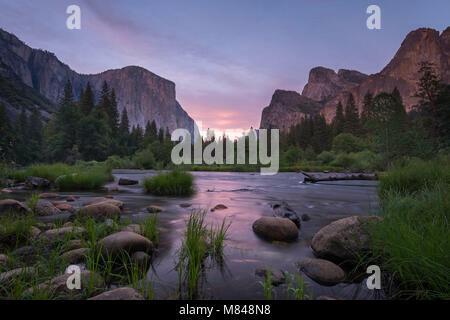 Yosemite Valley and the River Merced at dusk, Yosemite National Park, California, USA. Spring (June) 2015. 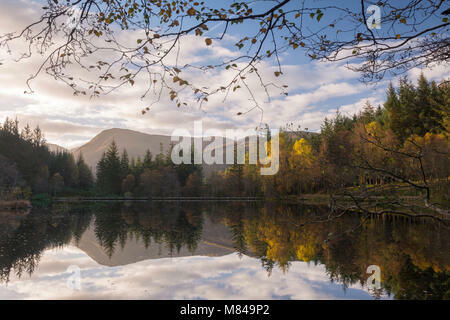 Autumnal reflections on Glencoe Lochan, Glencoe, Scotland, UK. Autumn (October) 2017. 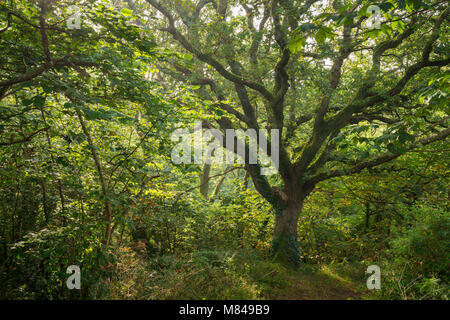 Mature oak tree in verdant deciduous woodland, St Issey, Cornwall, England. Summer (August) 2017. 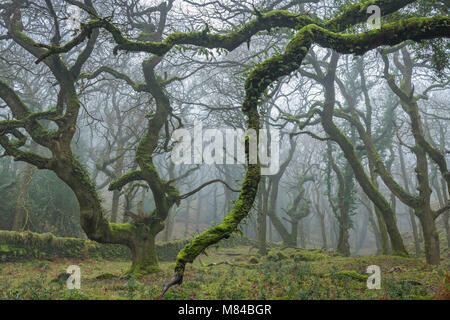 Gnarled and twisted oak trees in Wistman’s Wood SSSI, Dartmoor National Park, Devon, England. Winter (January) 2018. 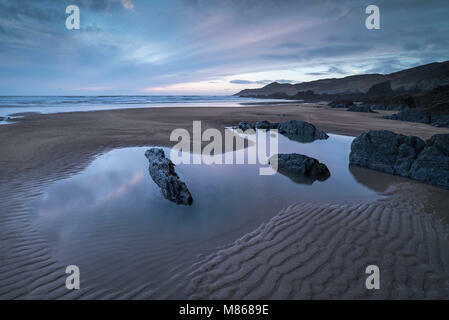 Twilight over Combesgate Beach on the North Devon coast, England. Winter (March) 2018. 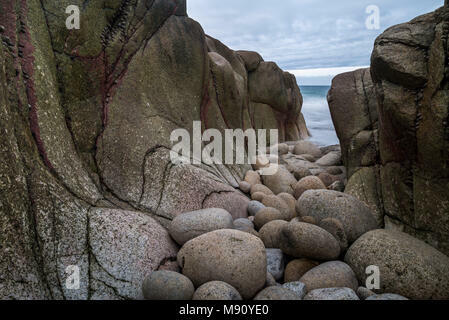 Jagged rocks on the seashore near Lee Bay, North Devon, England. Winter (January) 2018. 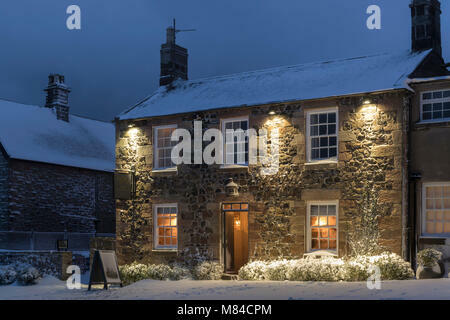 Welcoming village inn on a snowy winter evening, Bamburgh, Northumberland, England. Winter (February) 2018. 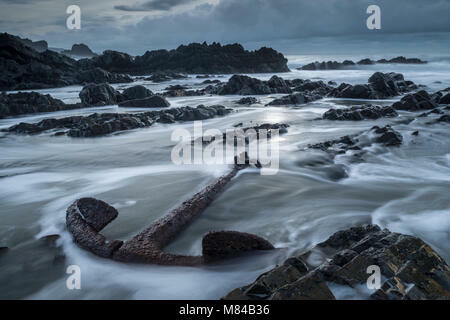 Huge rusted anchor from a shipwreck on the rugged North Devon coast, Devon, England. Winter (January) 2018. 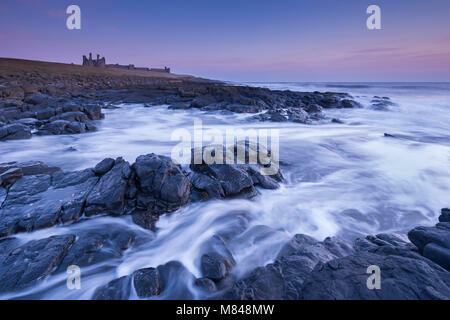 Dunstanburgh Castle at dawn, Craster, Northumberland, England. Spring (March) 2015. 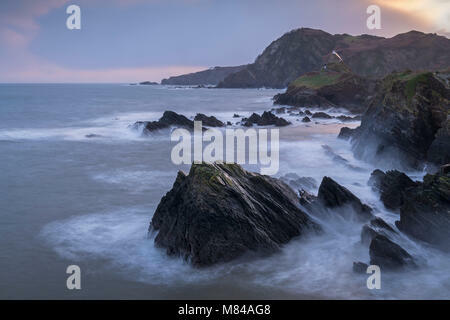 Twilight at Mouthmill Cove on the North Devon coast, Devon, England. Winter (February) 2018. 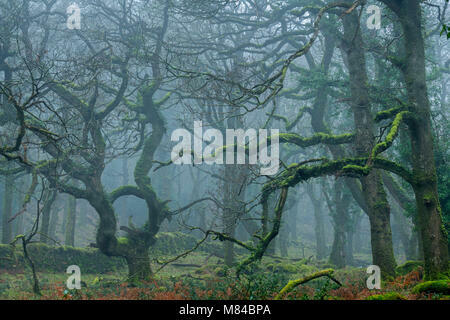 Gnarled and twisted oak trees in Wistman’s Wood, Dartmoor, Devon, England. Summer (July) 2017. 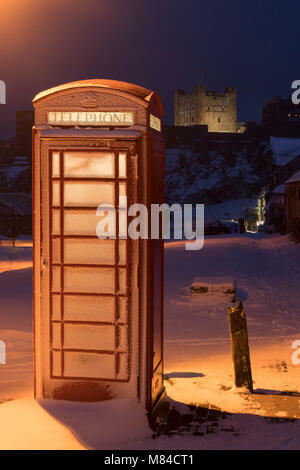 Traditional red phone box and Bamburgh Castle in winter snow, Northumberland, England. Winter (Feburary) 2018. 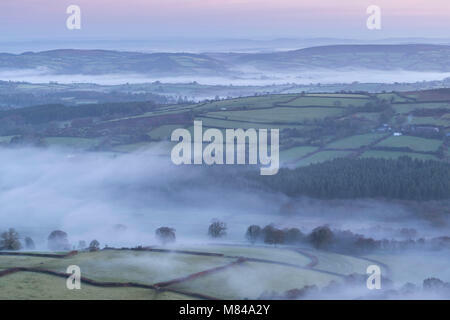 Misty rolling countryside at dawn, Dartmoor National Park, Devon, England. Winter (December) 2017. 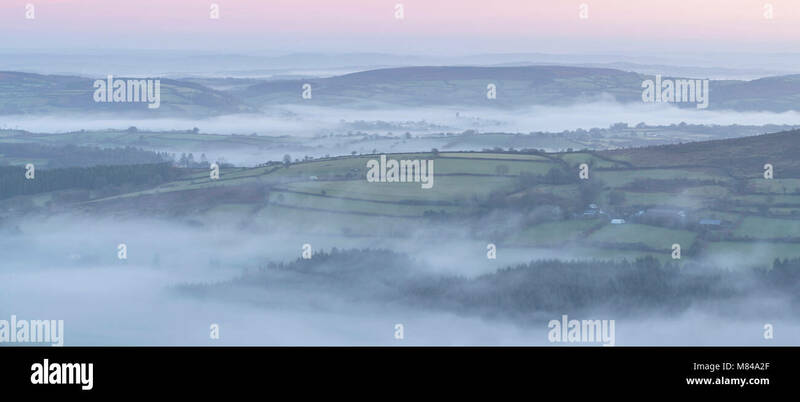 Rolling countryside at dawn shrouded in mist, Dartmoor National Park, Devon, England. Winter (December) 2017. 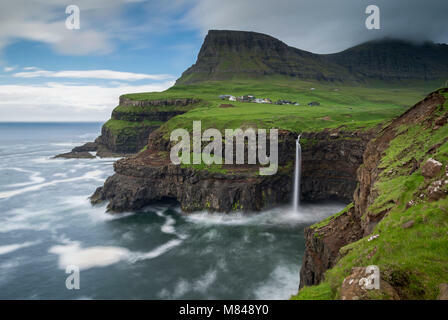 Waterfall cascading over cliffs at Gasadalur in the Faroe Islands, Denmark. Summer (June) 2017. 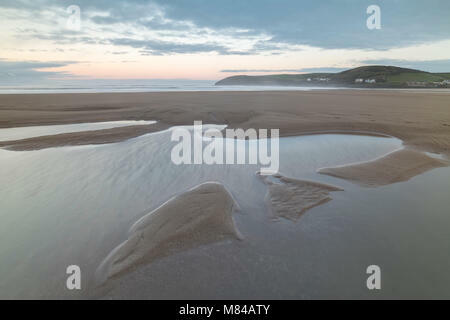 Empty sandy beach at Croyde Bay on the North Devon coast, England. Winter (January) 2018. 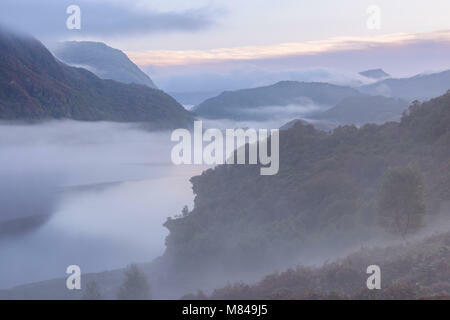 Mist shrouds Llyn Dinas at dawn in Snowdonia National Park, Wales, UK. Autumn (September) 2017. 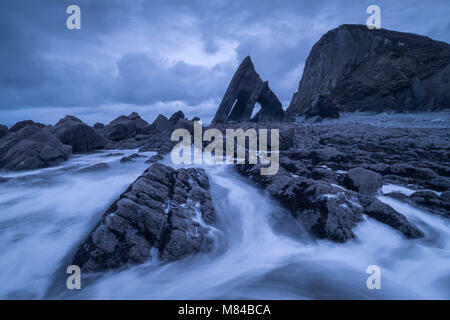 Dramatic coastal scenery with Blackchurch Rock at Mouthmill Cove on the North Devon coast, England. Winter (February) 2018. 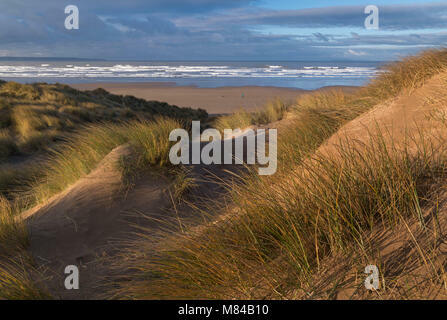 Saunton Sands from the sand dunes of Braunton Burrows, Devon, England. Winter (January) 2018. 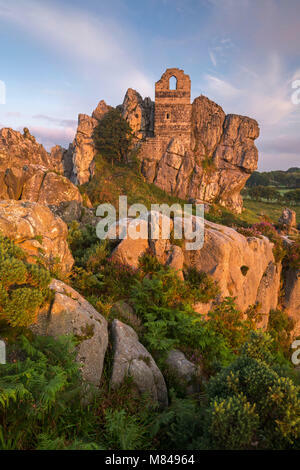 Abandoned ancient stone chapel on the summit of Roche Rock in Cornwall, England. Summer (July) 2017. 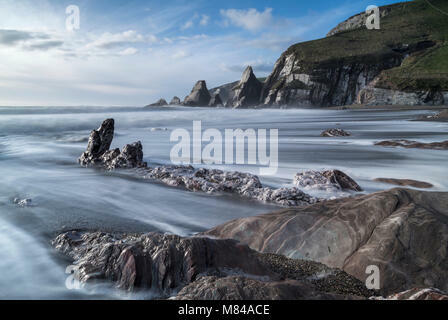 Waves rush over the beach at Westcombe Bay in the South Hams, Devon, England. Winter (January) 2018. 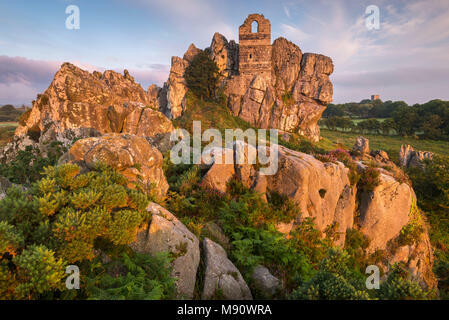 Abadoned ancient chapel built into the rocky outcrop at Roche Rock, Cornwall, England. Summer (July) 2017.